Are you a gymnast? 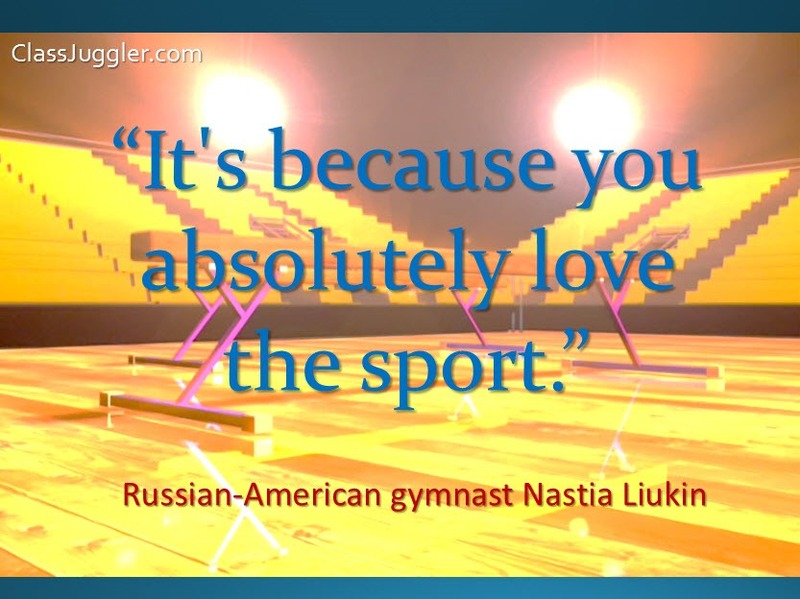 Does Russian-American gymnast Nastia Liukin’s words resonate with you? Then share! Gymnastics schools rely on ClassJuggler’s web-based business software to manage class scheduling, customer billing, online bill pay, and all other “backend” office matters. Learn more about how Cheer ClassJuggler’s gymnastics and cheer camp business software can help you get a grip on the business of managing your school! This entry was posted in Cheer ClassJuggler, Motivation and tagged gymastics, Nastia Luikin on March 12, 2015 by classjuggler.